Congratulations to Jacob Carroll on his successful Ph.D. dissertation defense on Feb. 21! The title of his thesis is "Examining the dynamis of biologically inspired systems far from equilibrium". 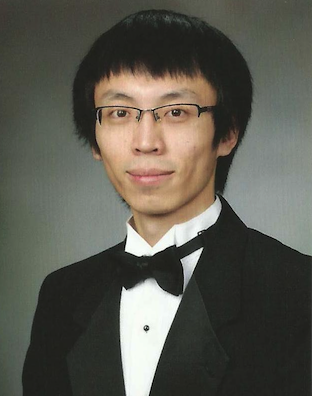 Congratulations to Xiangwen Wang on his successful Ph.D. dissertation defense on Feb. 22! The title of his thesis is "Heavy Tails and anomalous diffusion in Human Online Dynamics".